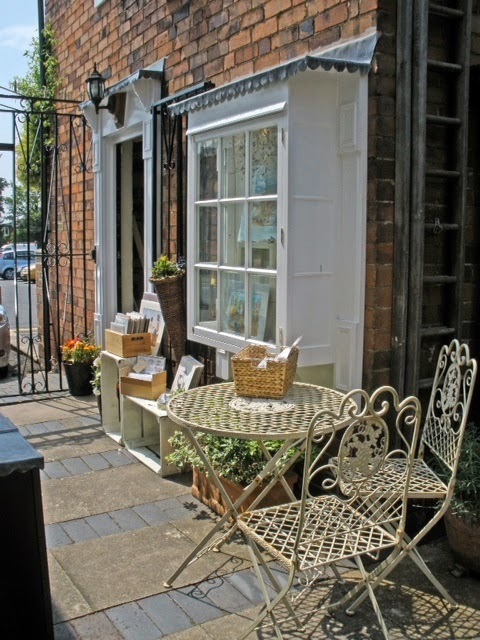 Lovely sunny days mean that we can spill outside into the lovely courtyard at The Coachman's House Gallery. It's a nice place to take a break and meet with customers and suppliers. The planters are looking really nice and the sweet Williams are just coming into flower. What a great place to work, lucky me.